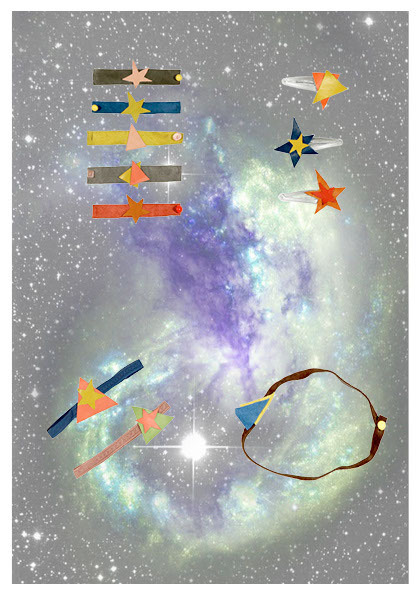 We had a blast designing for the Spring Summer 2013 season. 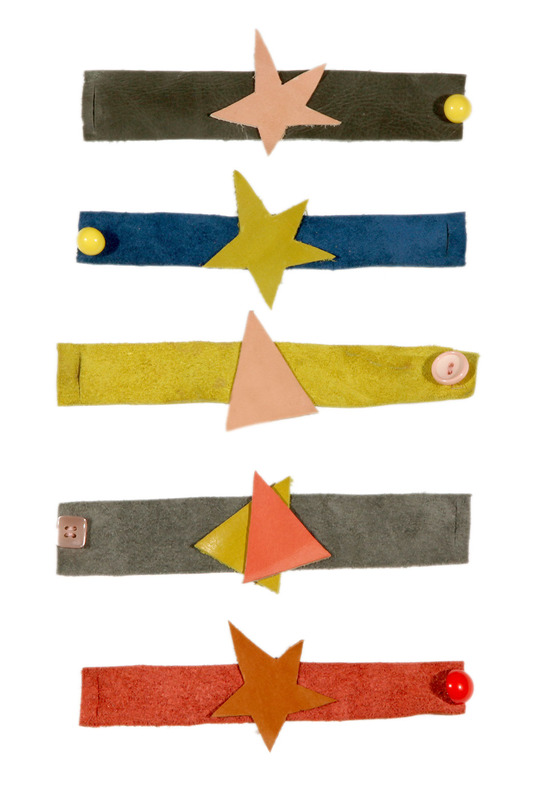 We moved in a new direction with the brand because we wanted to make a collection that was accessible, fun to wear, easy to care for & inspiring to the imaginings of fertile young minds. The accessories range, created using supple kid leather in a galaxy of mouthwatering shades, have a graphic triangle and star motif. 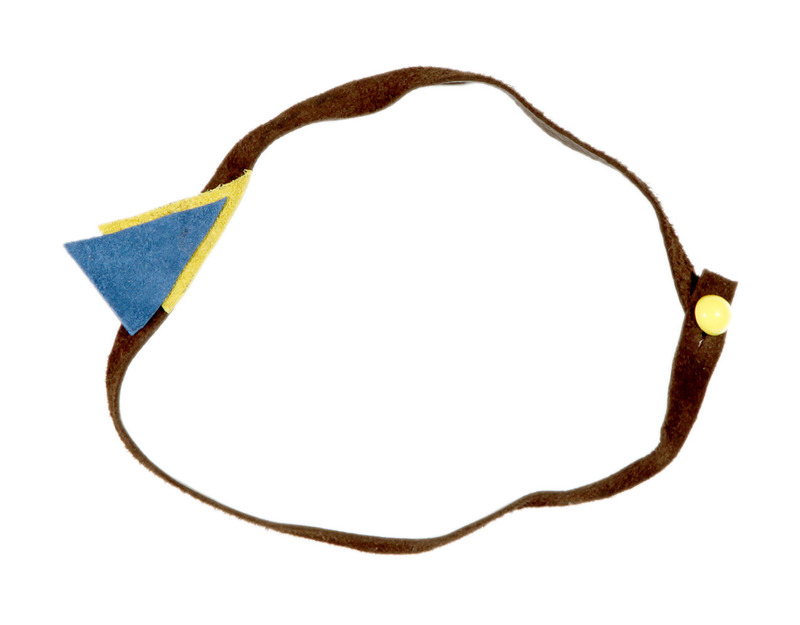 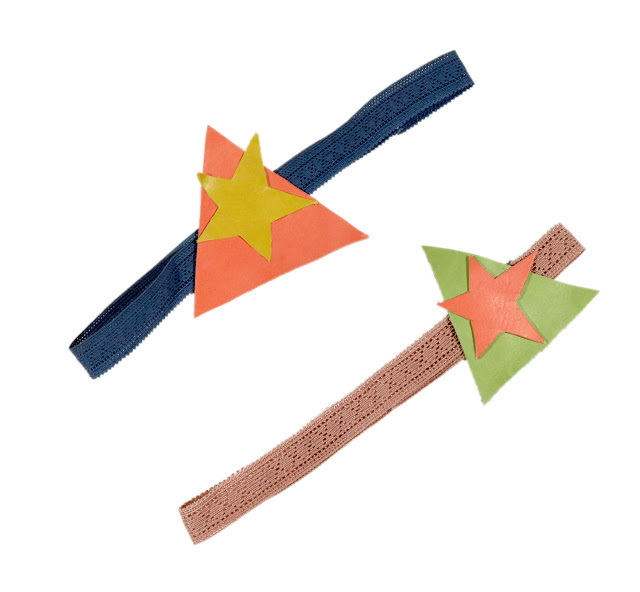 Nixie Clothing Triangle head band made with the softest kid leather. Nixie Clothing Triangle & Star Hairbands, pretty elastic hairbands finished with soft kid stars and triangles. 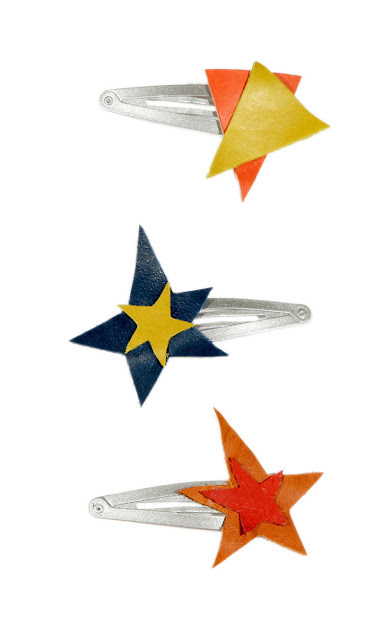 Nixie Triangle & Star Hair Clips trimmed with our graphic leather shapes. 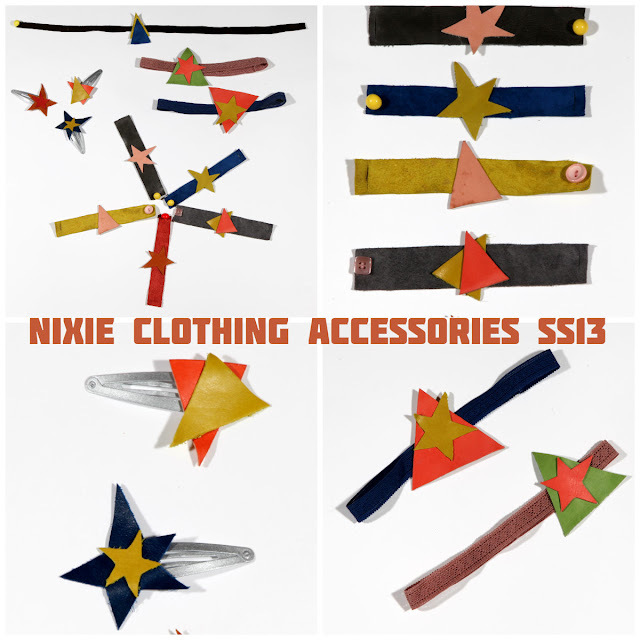 Nixie Clothing Triangle & Star Wrist bands, made with glove soft leather & finished with vintage buttons.